What is the Driver Training System? 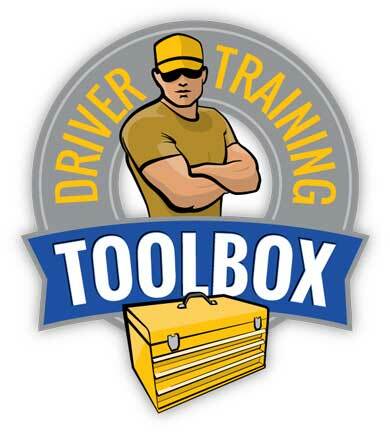 A box of online tools to run your driver training program your way, with maximum efficiency. You can now track every aspect of student training electronically. Truck driving schools, delivery companies, bus lines, carriers, municipalities...any company that trains drivers. We're not going to tell you how to run your training program- you know what works. Instead, we've built a toolbox that allows you to choose the tools that work best for your training program. 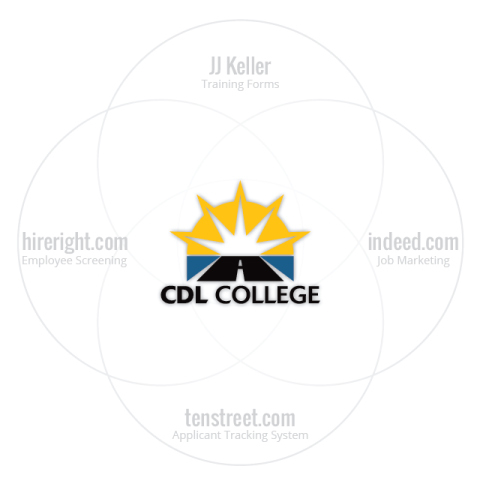 CDL College created the Driver Training System from the ground up to enhance our own CDL training program. The flexibility it provides allows us to start new students any day of the week, rather than every Monday. The Driver Training System is a Complete Solution, Fully Functional and Ready to Go. Our competitors do a great job with their individual services (we know because we've used those services). However, working from several systems is cumbersome- try generating training data from 5 separate sources! Multiple systems are also expensive. 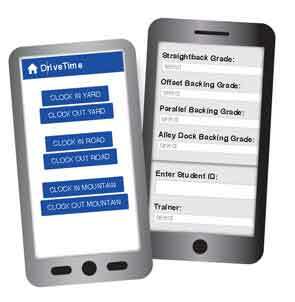 The Driver Training System is a complete system, fully functional and ready to go.